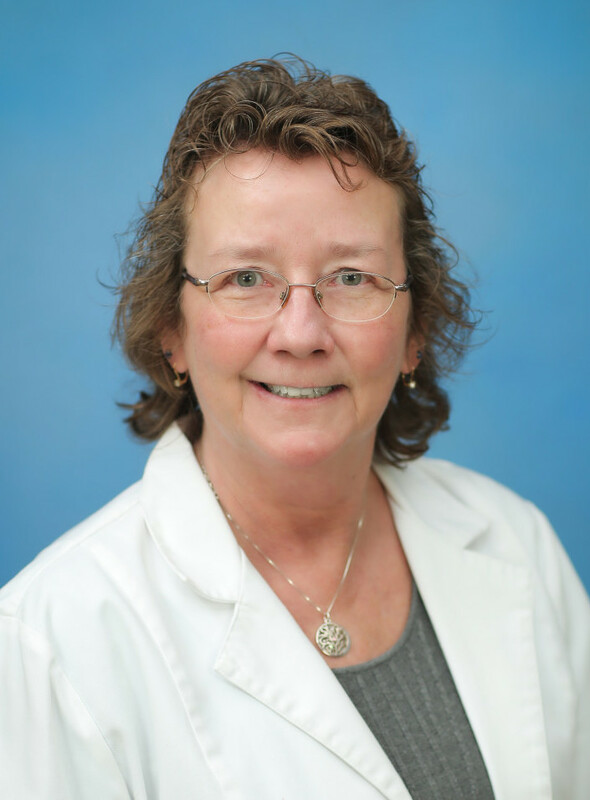 Sherry Trinkwalder has been integral part of The McGuire Group’s skilled nursing team for more than two decades. She joined the staff at Northgate Health Care Facility in 1992, holding various roles as Team Leader, Unit Coordinator and Assistant Director of Nursing. In 2006, she transferred to Harris Hill Nursing Facility where she used her broad expertise to serve as the Assistant Director of Nursing, Resident Care Coordinator and Director of Nursing. In 2015, she transferred back to Northgate and continues to lead her team as the Director of Nursing. Sherry obtained her LPN degree from Niagara Orleans BOCES and her RN degree from Trocaire College. Sherry takes time to offer knowledge and train others. This is fostered by her firm belief in the importance of working together for one common goal – ensuring the comfort and health of the residents and patients.